A smooth talker and astute businessman, Mr. North forever altered more than 40,000 years of nutritional wisdom with a new invention and a little fear. The year was 1907, a time when milk was mostly produced by happy grass-fed cows and rightfully consumed in its raw form. With his newly invented batch-processing pasteurization machine in tow, North made it is own personal mission to rid the country of raw milk-induced disease. 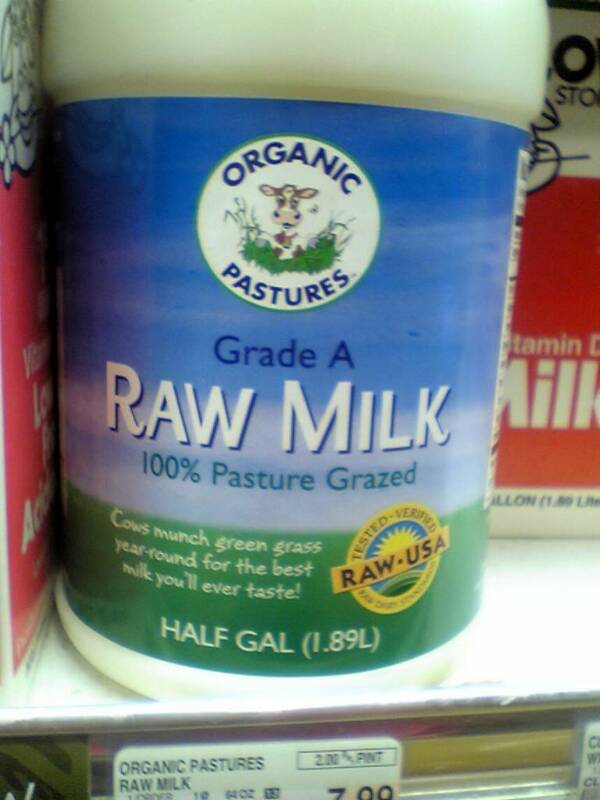 The problem was that there was no raw milk disease epidemic. Yet, that did not stop the inventor from traveling through small towns alerting the people of an outbreak of illness in the previous town he had visited. Drinking unpasteurized milk caused the illness. The solution was his machine. The story was fictional. Lactose Intolerance: It Did My Body Good! Milk and I have never been friends. 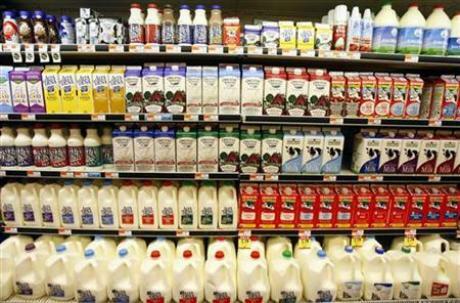 Pasteurized milk, that is. Even the tiniest glass of the white stuff is certain to give me a case of the bubble guts. Growing up in a predominantly White community, I was intrigued by what pleasure my friends took in downing multiple cartons of the chocolate cow juice with no ill effects. I was perplexed and confused by milk’s inherent bias toward those with lighter skin; doing their bodies good while making mine feel so bad. Who knew a beverage could be so discriminative? It just wasn’t fair. I wanted a milk moustache, too! I wanted strong bones and teeth. Just because my skin was darker didn’t mean that I needed less calcium than they did! On occasion, I would just grit my teeth and bear it. But with each spiteful glass of dairy, the outcome never changed. I was doomed. Milk had failed me.